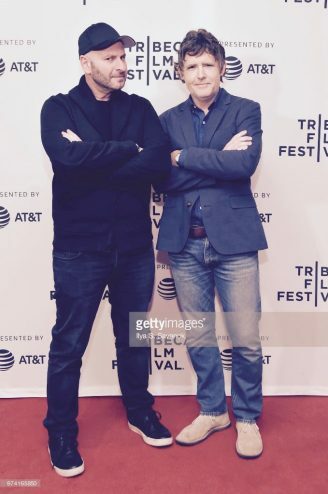 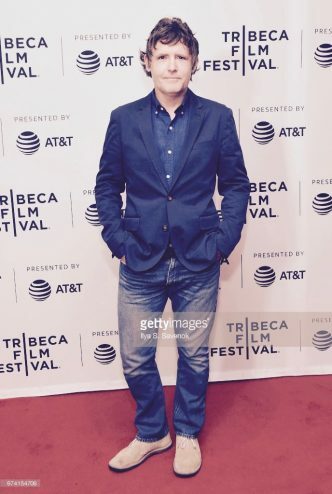 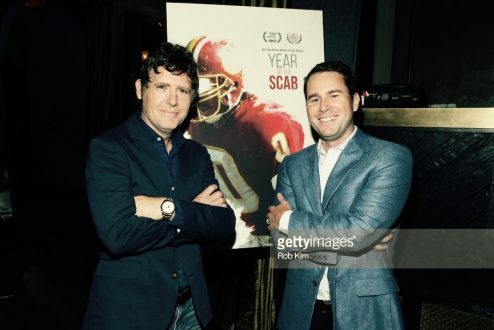 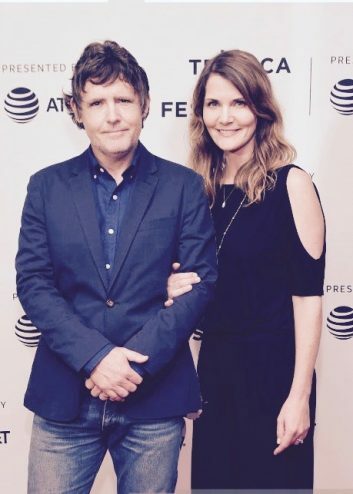 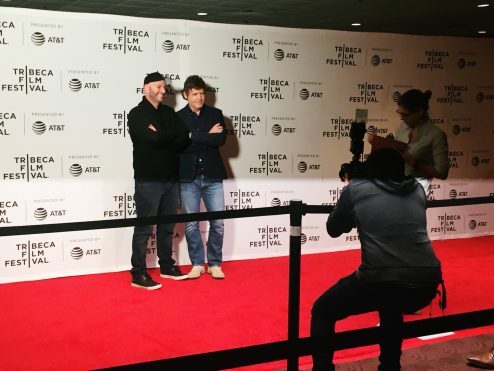 Executive Producers John Dorsey and Andrew Stephan attend the “Year of the Scab” Premiere during the 2017 Tribeca Film Festival at Cinepolis Chelsea on April 27, 2017 in New York City. 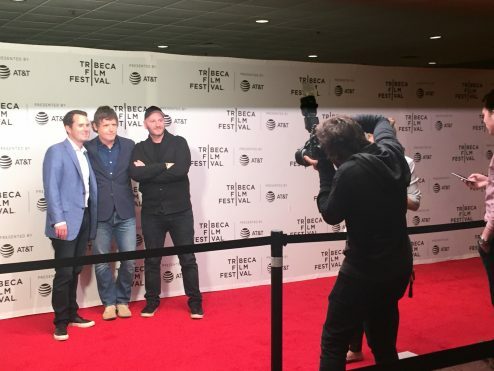 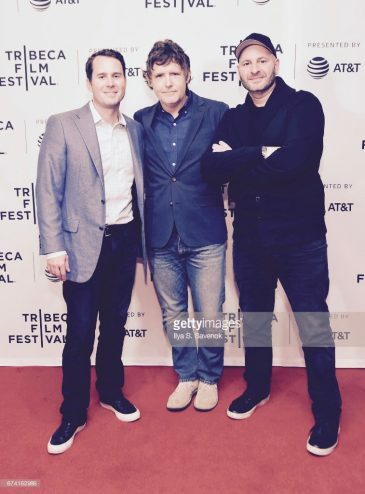 Executive Producers, David George, John Dorsey & Andrew Stephan attend the “Year of the Scab” Premiere during the 2017 Tribeca Film Festival at Cinepolis Chelsea on April 27, 2017 in New York City. 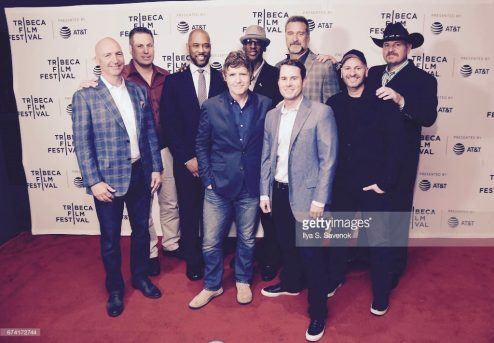 Replacement Players and Executive Producers attend the “Year of the Scab” Premiere during the 2017 Tribeca Film Festival at Cinepolis Chelsea on April 27, 2017 in New York City. 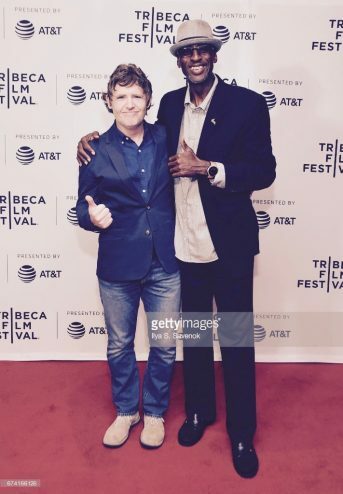 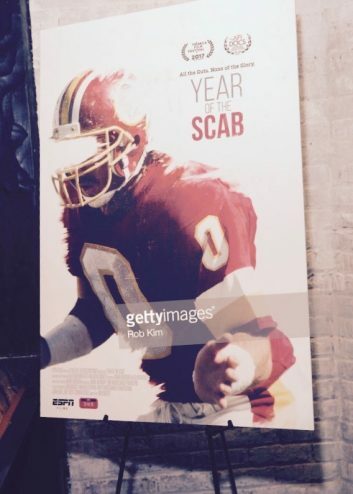 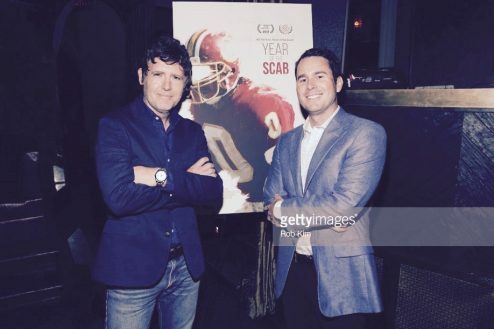 Director, John Dorsey and Quarterback, Tony Robinson, attend the “Year of the Scab” Premiere during the 2017 Tribeca Film Festival at Cinepolis Chelsea on April 27, 2017 in New York City. 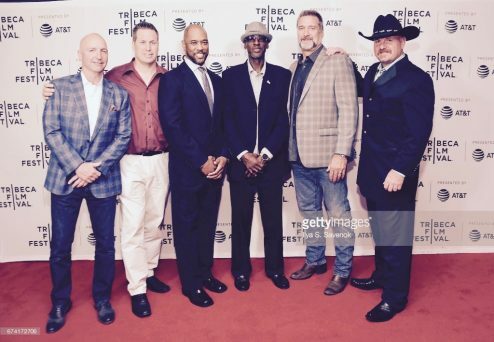 Replacement players attend the “Year of the Scab” Premiere during the 2017 Tribeca Film Festival at Cinepolis Chelsea on April 27, 2017 in New York City.